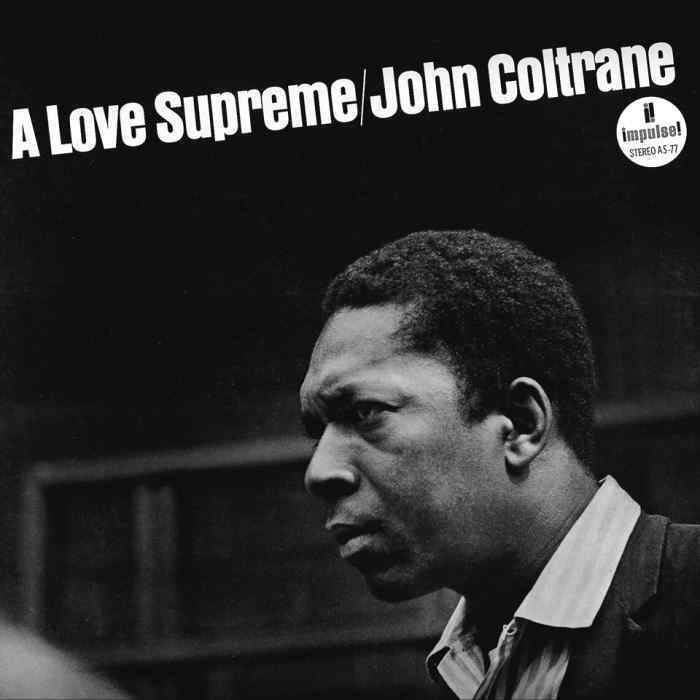 Cornel West Reflects On The ‘Artistic Genius’ Of John Coltrane’s ‘A Love Supreme’. We hate too often. There is no shortage of things to hate for an anarchist, but we must never allow our hate to become a defining feature of our individual insurrections and revolutionary rhetoric. Hate can help us identify the enemy, but it can never destroy them. Hate will not empty the prisons, it will not burn down the corporate office space, it will not melt down the machinery of the military-industrial complex. If we are filled with hate, we will only accomplish the destruction of our current system for another system of walls. Because what is oppression but hatred for freedom? It is raw fear, terror and misery which ensnare us all in some way. It is the true fuel of military conquest, racism, xenophobia, sexism. Without hate, systems have no way of imposing themselves on us. Read more: Center for a Stateless Society » The Anarchist as Lover.